Text messaging has really found its place in the fast food industry, proving it’s a quick, targeted and powerful tool to generate repeat orders at takeaways and fast food outlets. 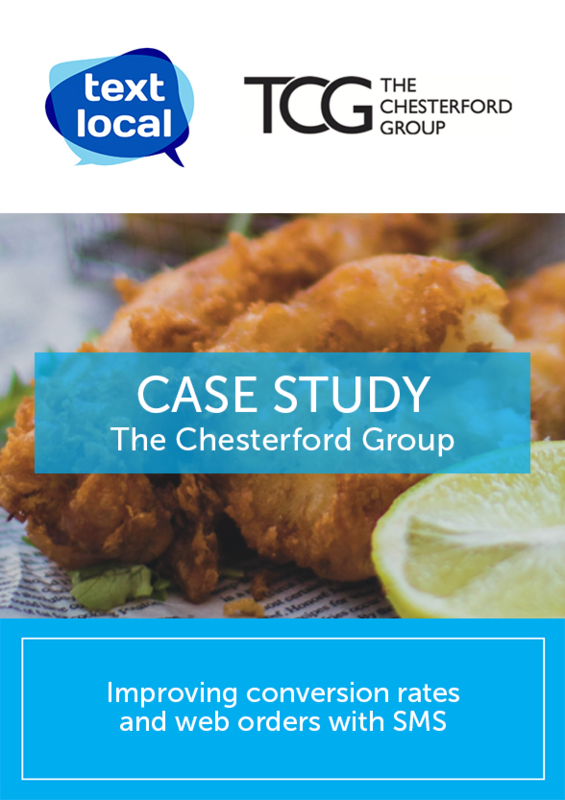 On the most basic level, targeted SMS messaging allows takeaway and fast food businesses to distribute their most up to date menus to eager customers, through the use of Textlocal’s attachment functionality. Following from that, it’s also extremely easy for businesses to design and distribute special offers and promotions through SMS messaging specific to business needs. In this way text communication can strengthen a takeaway’s brand, by rewarding loyal customers and keeping the public at large informed of their services in an affordable and effective manner. Send short, sharp text messages with special offers to existing customers to generate additional orders for particularly quiet times. Make sure your menu is seen by sending it as an attachment in a text message either as a PDF, word doc or power point. Send promotions and offers for one time use a mobile page with a unique code to encourage your customers to order again. By integrating Messenger with your ordering system, text messages can be sent automatically to confirm orders are delivery times. Multiple use vouchers can be sent in a text message and stored to Passbook or Pass Wallet to bring customer back again and again. Feature a keyword and short code in your takeaway, on your menus and online. Anyone who texts in is automatically added to your contact group in Messenger. Include a short link to your website or mobile page to generate more orders. Messenger will tell you exactly who has opened them and when for targeted follow ups. Upload contacts from your mobile phone directly to the Textlocal App. Perfect for scheduling text message campaigns while you’re out and about in the day before opening time.